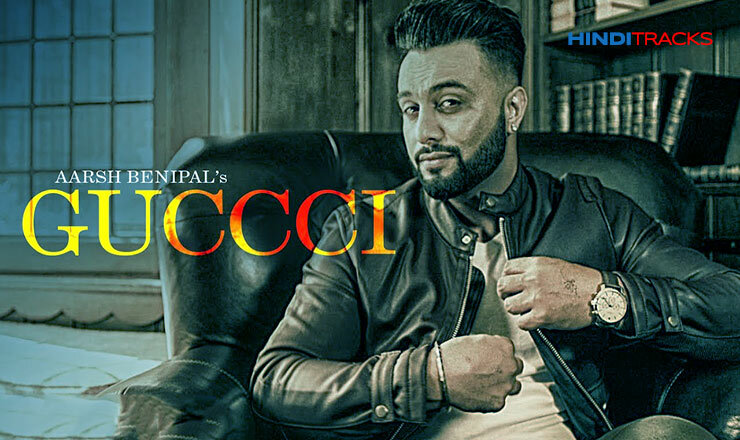 Gucci Punjabi song lyrics in Hindi sung by Aarsh Benipal, music composed by Deep Jandu, lyrics penned by Jassi Lokha. Aa gaya ni ohi billo time haha.. So keep your close ones close!